Breaking the Bank: Sometimes it is a Must! Sometimes it is a Must! When you have to fish, you have to fish! Last Friday after getting out of work, I had to fish! 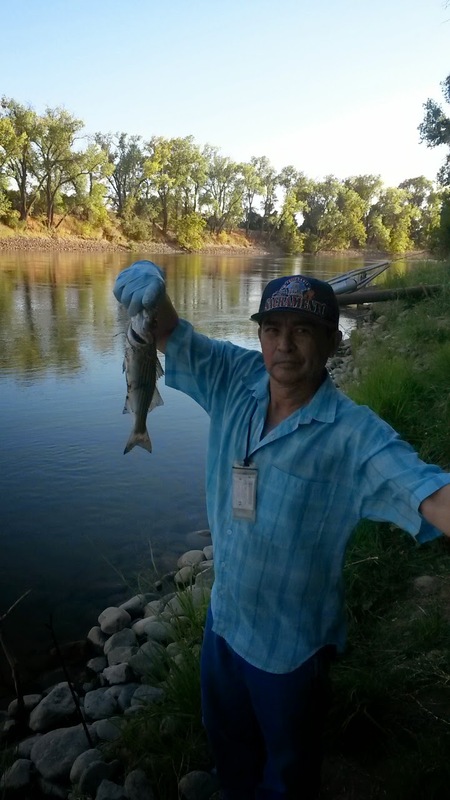 I took my fly rod and went out to Central Putah creek in Davis. I was eager to try my dam spot and what would you know..,. my damn spot was taken! A bunch of kids who were swimming and fishing at the same time. I ended up going to another spot and this kid was there fishing alone. Turns out he was with the swimming kids. He asked if I was fly fishing and I too the time to teach him a little bit about the ol fly rod and even let him try out my fly rod. He was pretty impressed. I went to spot number two and ended up catching one baby smallmouth bass, but that was it for the day.He ended up flopping away before I can take a picture Right after the kids left, I went over to the dam to give it a try but it was dead. Kids must have scared my fish away. 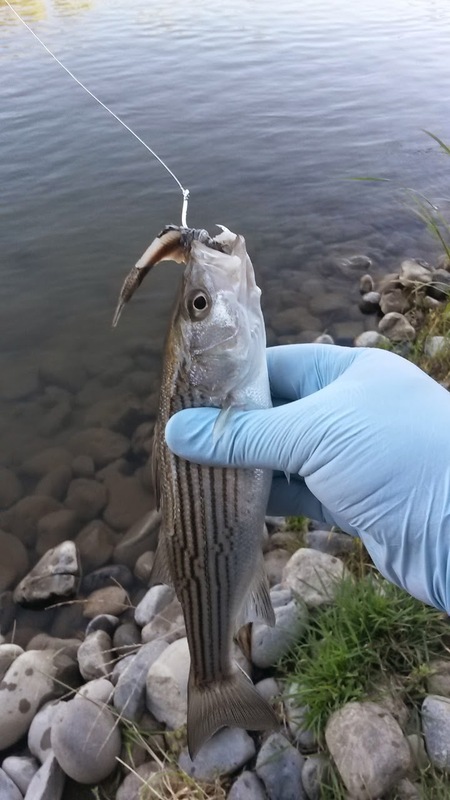 Saturday my dad and I went out for some striper on the sac again. The bite seemed slow at first but it picked up as the day advanced. At about my third cast I had a bite and I’m not really sure what happened, but my line snapped. I had to tie another leader on but was back on the water in minutes. 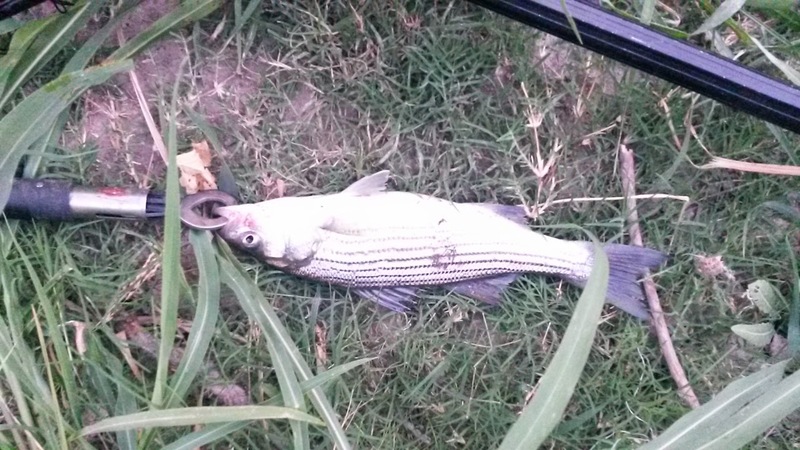 First striper was pops and it was a small one. I came second with my first little guy. At about my fourth cast I got a bite, and ended up pulling in another line. Turns out it was my other line so I pulled it in by hand and realized my weight and hook were still on. What’s cooler than that is that there was a small striper still on the line! 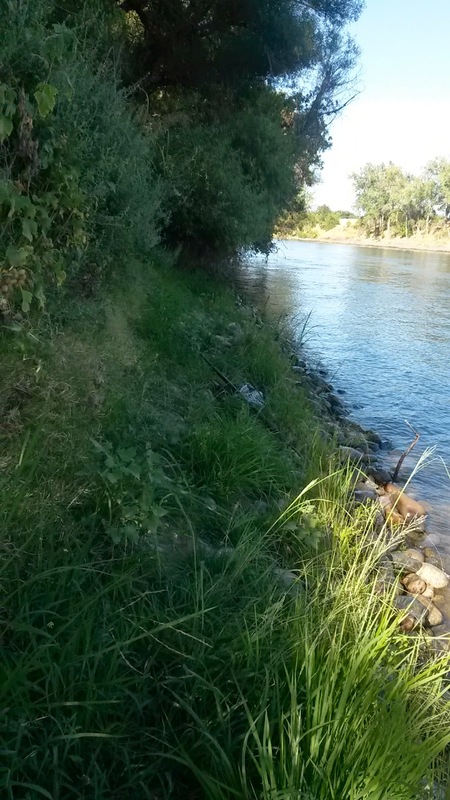 I did end up taking my fly rod but as you can see in the picture there isn’t much space to cast here. 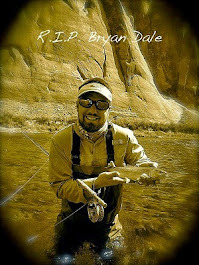 Either way, I did my best and threw out some streamers, some black wooley buggers and some poppers. No takers. I ended up catching shaker after shaker on my spinning rod but no keepers. The biggest of the night were two fifteen inchers and a sixteen incher. I also ended up catching a 12 inch channel catfish. 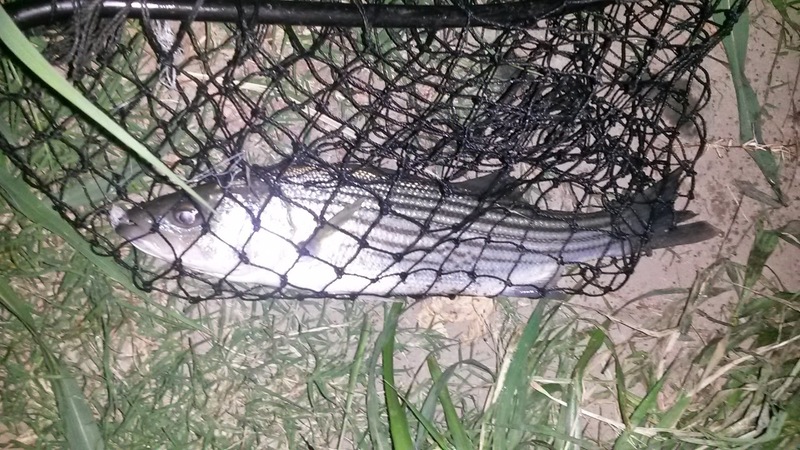 I hoped to catch at least a couple more cats or a keeper size striper but it didn’t happen so I released him. Pops ended up catching 2 stripers, which made it a 13 fish day. Not a bad time but still searching for those keepers! Wading would definitely help. I probably should have done that. next time i guess. thanks for the comment!